A lifeguard at a Jersey Shore beach has been disciplined after a beachgoer took a photo of him using his cellphone while on duty. Asbury Park beach officials have not disclosed the specific action taken against the lifeguard or released his name. But they note that lifeguards can be suspended or fired for using their cellphones in non-emergency situations. 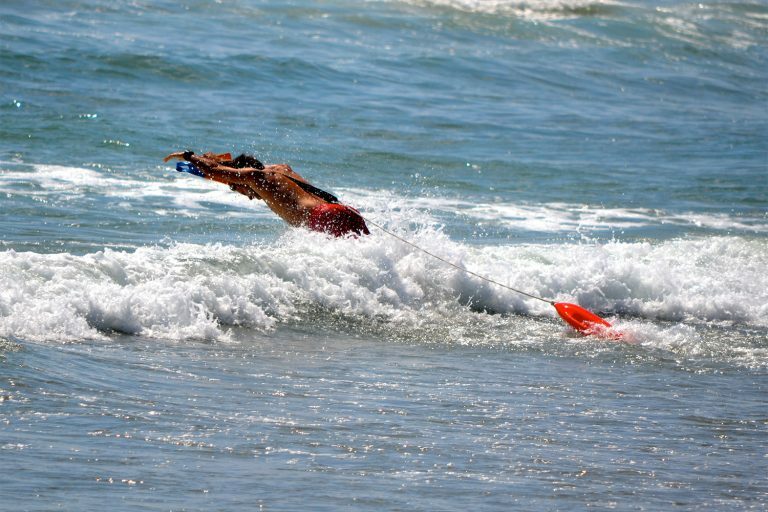 The woman who took the photo on Saturday said she became frustrated that teen wasn’t watching over swimmers and others at the beach in the Monmouth County town. She said the teen didn’t even look up from his phone while she took the photo. WATCH: Asbury Park lifeguard distracted by a cell phone. “At one point I stood in front of the stand with my phone, took a picture and he never even looked up, which means he wasn’t looking at anyone in the water or anything else that was going on around him,” she told News 12. The woman then showed the photo to Jon Bongiovanni, the city’s beach safety supervisor, who soon took the disciplinary action. He told News 12 that distractions advance with technology but his patrol is diligent about enforcing lifeguard rules. Five people have died from either ocean drownings or after they were rescued from the ocean off New Jersey beaches since June. Lifeguards were off-duty during four of the incidents and were packing up to leave on the fifth. 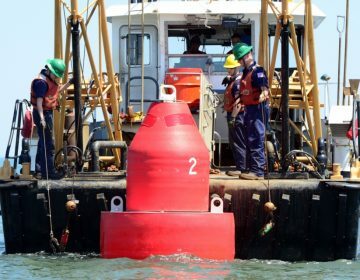 The U.S. Coast Guard is urging mariners to exercise caution while transiting the Intracoastal Waterway between Barnegat and Cape May. 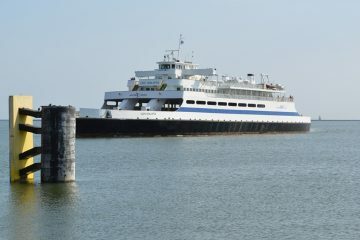 An engine malfunction on a ferry running from New Jersey to Delaware left more than 100 passengers stranded for several hours. 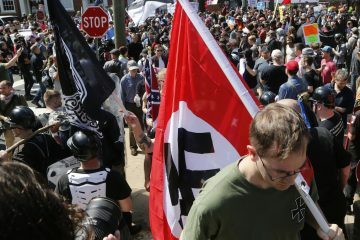 ‘Intellectual white supremacists’ are trying to go after young, college-educated white men, one security analyst says of the rising profile of hate groups in New Jersey.